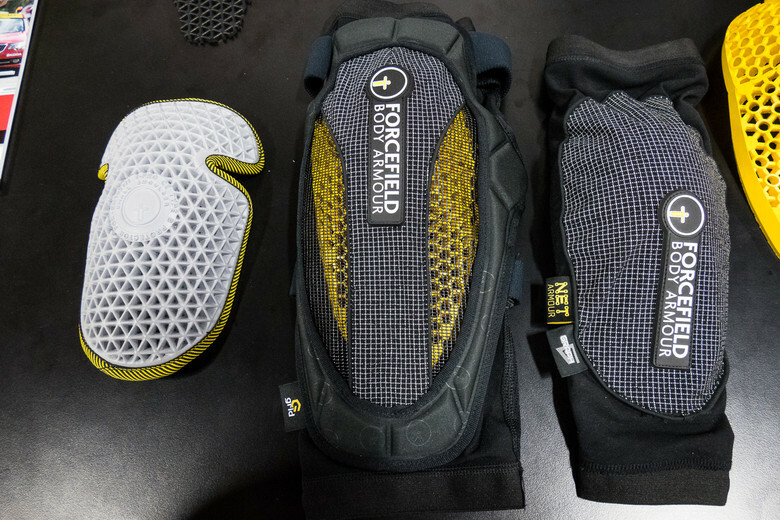 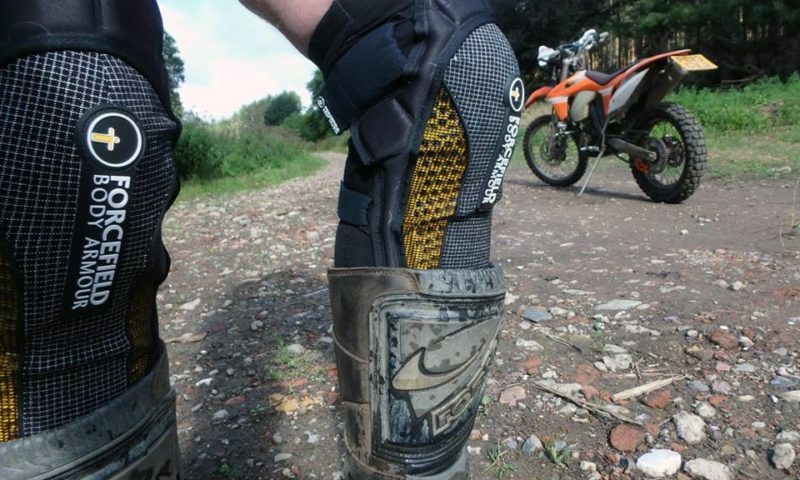 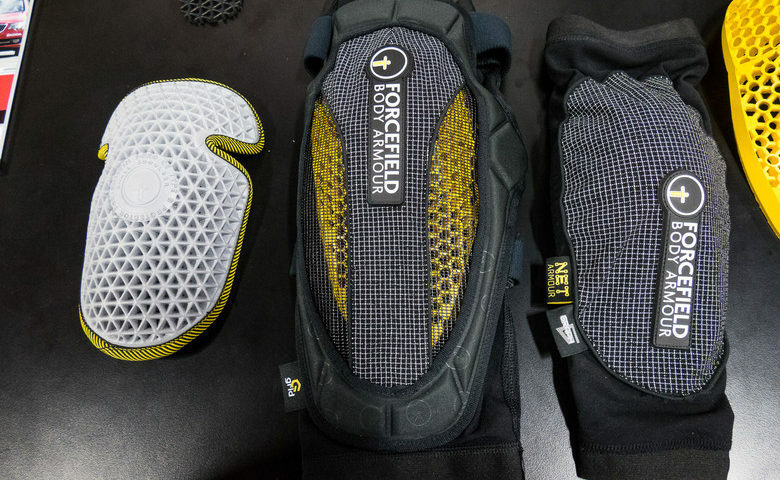 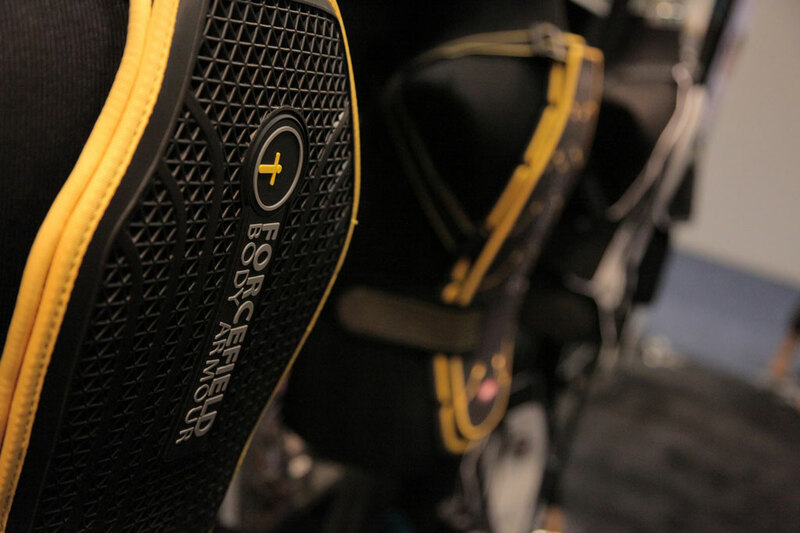 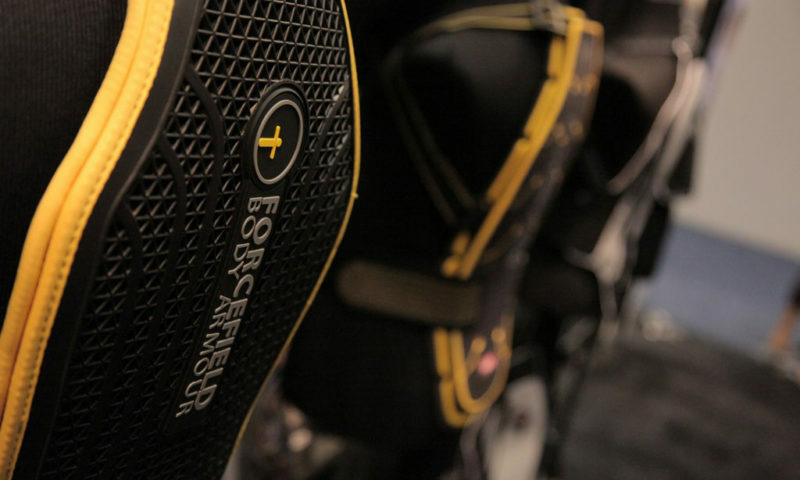 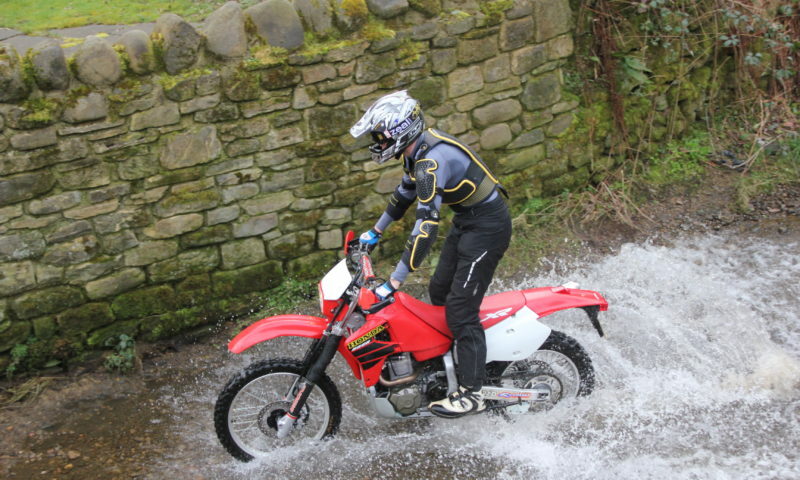 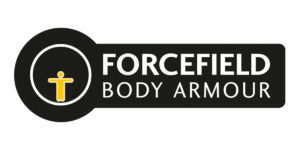 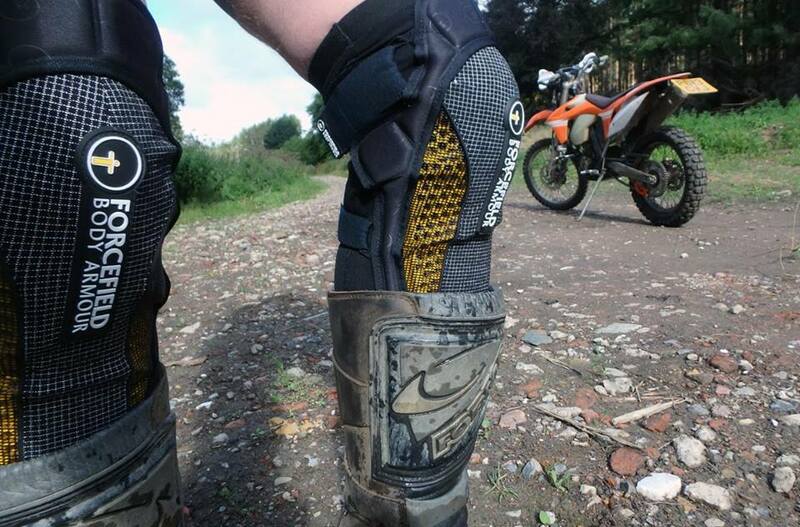 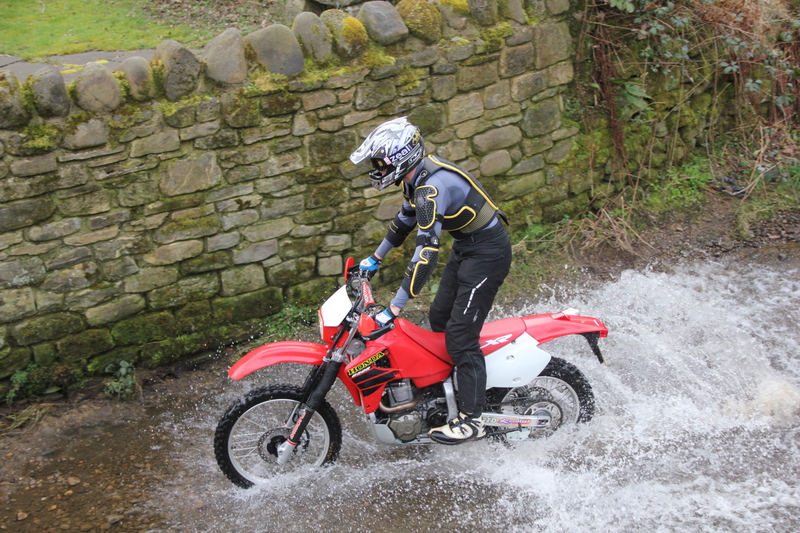 Launched in 2003, Forcefield Body Armor specialises in Impact Protection and High Performance Clothing. 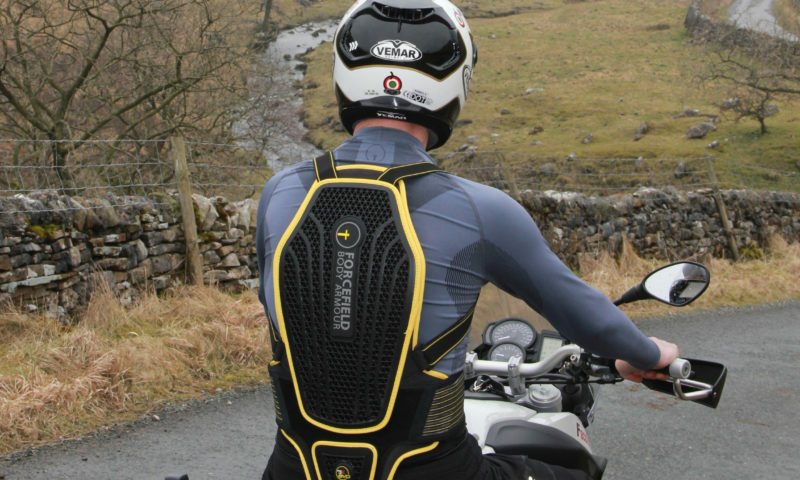 Synonymous with safety and innovation, the brand has won countless awards and reviews for its soft armour technology that offers unrivalled protection and comfort for motorcycling and other contact sports where impacts are a common occurrence. 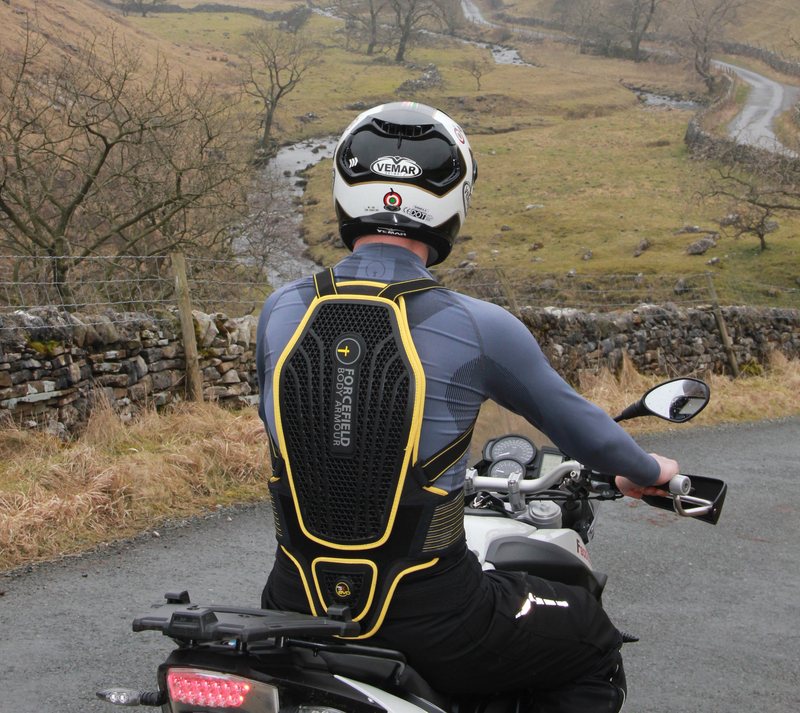 All tested to meet and exceed CE approved standards.